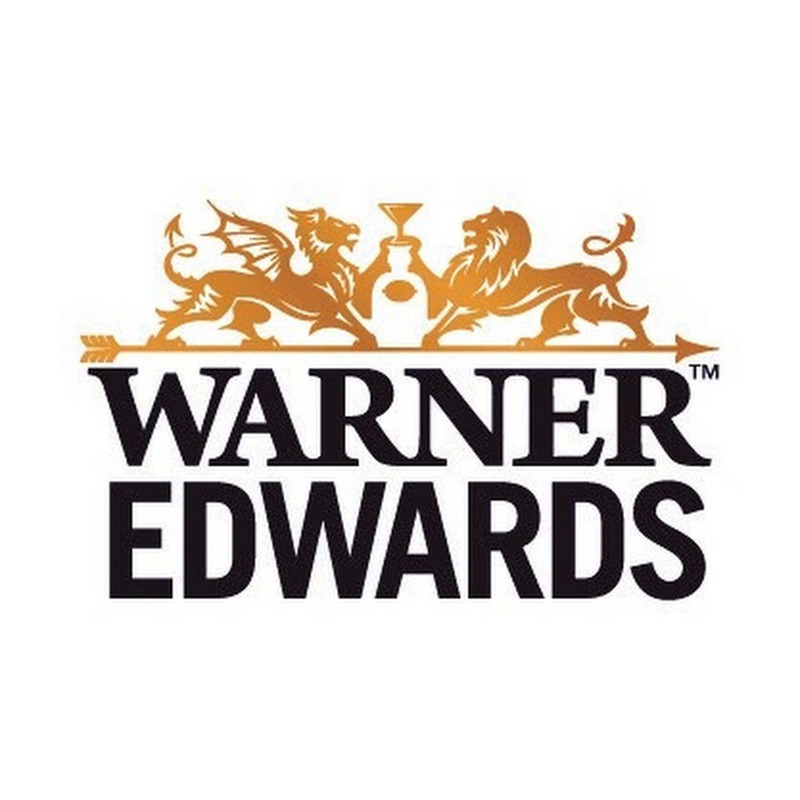 After the success of their Harrington Gin, Warner Edwards have brought out a line of flavoured Gins including this, their Sloe Gin. A fabulously fruity gin handcrafted by University friends Tom Warner and Sion Edwards on their barn in Harrington, Northamptonshire. They’ve taken their Global award-winning Harrington Gin and infused it with hand picked local sloes. On the palate juicy berries make way for spice, before clean juniper and zesty citrus notes. A good balance of sweet-fruity and dry-herbal flavours. 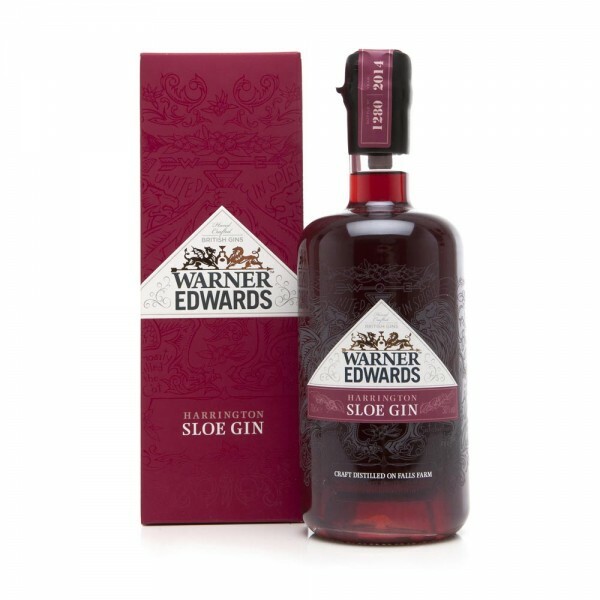 This sloe gin has a true harmony between the sloe berries and a characterful spirit. It is pleasant to sip and savour, with a robust character that will also stand up well in long drinks.